Haddonfield has no shortage of Fall events coming up, and a new sculpture came to town. Catch up on everything from the past week in the Weekly Roundup. With school back in session and leaves on the verge of changing colors, autumn in Haddonfield getting underway. 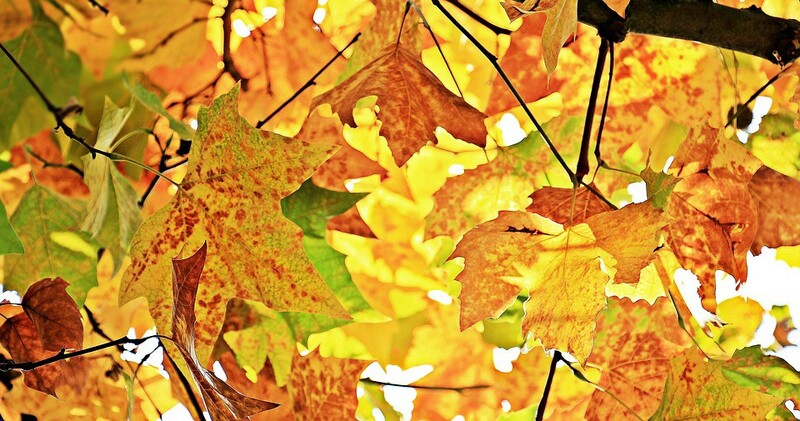 From shopping, dining and fun activities, residents of all ages will have a chance to get out and enjoy the autumnal events. On Saturday, Oct 14, downtown Haddonfield will host the Fall Festival from 10 a.m. to 5 p.m. Fortunato said Tanner Street will be closed off to traffic, and the street will be lined with crafters taking part in the festival’s juried craft show.Throughout downtown, local nonprofits and organizations will have tables set up. The festival will also feature carriage rides from noon to 3 p.m. as well as musical performances in Kings Court. The farmers market will also be open that day, and a ribbon cutting will take place at Curvy Girl Consignment on Kings Highway at noon. Eleven-year-old actress Ella Hampton, a student at Christ the King Regional School in Haddonfield, has performed in a variety of roles at the Walnut Street Theatre during her young career. In her latest role, however, she’ll perform as three characters in one show. 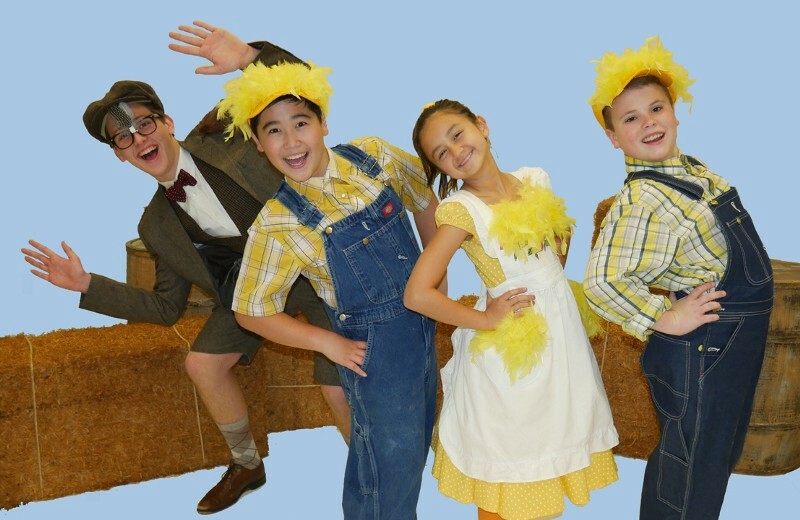 Ella, a Cherry Hill resident, will be performing in Walnut Street Theatre’s production of “Honk! Jr.” Remaining show performances will be held on Oct. 7 and Oct. 8. Ella will play three characters in the show. She will perform as a duckling named Fluff, a froglet and a goose. Performing as three characters makes things a little challenging.